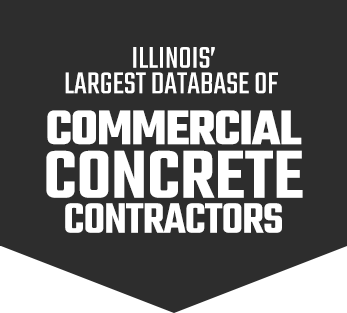 is a collection of Northern Illinois’ top commercial concrete contractors. All contractors are vetted and ready to hit the ground running on your commercial concrete project. If they’re on this site, you know they have the experience, skill, and focus on safety needed to get the job done right. When you only want to work with the best in commercial concrete, you browse concreteil.com.